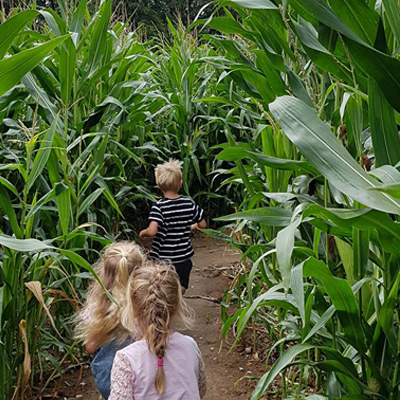 Quex Maize Maze & Field of Fun is now part of the MAiZE incorporation who are based in America and we are happy to say that we are the only member of the MAiZE Family based in England. 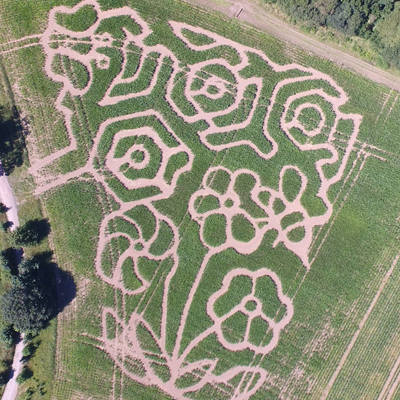 Together with the fantastic team at the MAiZE company, we have introduced a great game card for our Nectar Maze this year. To complete the Maze, you need to answer a question every time you reach a numbered sign within the maze. 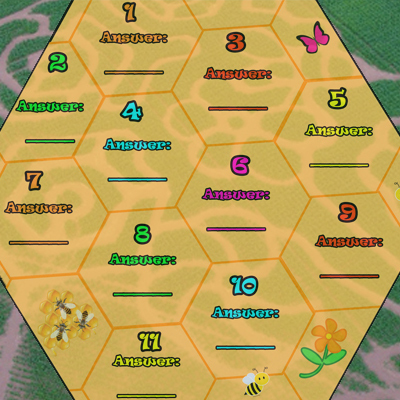 Once you have filled your honeycomb card, then you know you have answered all the questions and you need to find your way out of the maze. If you have chosen the correct answers, you will be able to unscamble the leeters that you have chosed as your answers to complete a word. Good luck…. and don’t get lost! Click here to purchase tickets for this a-maize-ing day out!